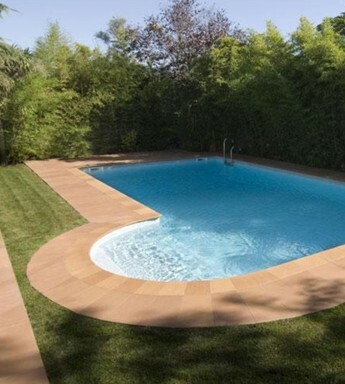 Ideal for outside spaces, patios and pools. Transmits an updated play on a traditional style. The difference. One of the key innovations of natural 2.0 is its high resistance to intense traffic. This feature does not affect its normal properties: natural 2.0 is anti-slip, easy to maintain and extremely ice-resistant. We highlight. With the technology t-quartz, developed by Rosa Gres, the weight of the piece is reduced by 24%. This development has allowed us to lower CO² emissions in both in the firing phase and during transport of the material.